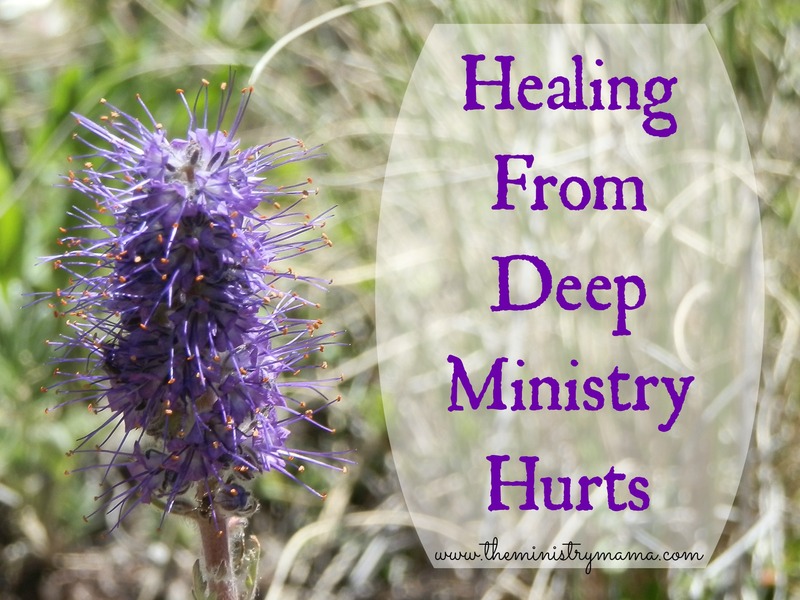 The first article I posted in this mini-series was about our visit to a hidden lake in the mountains of Colorado called Burned By Deep Ministry Hurts. As we drove up to the Trapper’s Lake area there were burned trees from a previous year’s forest fire, they stuck up like toothpicks, monuments of life now hurt and dead. Being burned in ministry can leave us feeling dead like that forest, with little hope of new life. Burns in the ministry are caused by traumatic experiences that deeply wound you by a person or people within your church, a wolf in sheep’s clothing, or a member of the community or family that has sought to do you harm. These fires from others can be directly aimed at you publicly by fiery darts or they can be like arson, hidden fires built in secret, only to be discovered when the troubles have been discovered after the smoke and flames have done considerable damage. Burns are not usually caused by the normal service-to-service grievances of people. These burns from ministry can last for a long time. They may need to be cleaned on a regular basis until they begin to heal, because usually the result of extreme ministry heartache is a battle with forgiveness and bitterness. It may also mean that a choice has to be made to leave your ministry and take time to rest and regroup (not quit entirely). It may mean that you need to stay to help the hurt sheep heal alongside yourself. The possibilities are endless depending on the hurt and the ministry needs. There will be a time of regrowth if you respond properly to life’s circumstances and allow God to work in your heart through them. The main photo (above) is a picture of a wildflower taken on the same day as I took the photos in the first article of the forest. Beauty has returned to the once burned forest. Galatians is a great restoration book. God spoke to me during one of my battles of being burned specifically from chapters 5 and 6. Galatians 5:7-10 Ye did run well; who did hinder you that ye should not obey the truth? This persuasion cometh not of him that calleth you. A little leaven leaveneth the whole lump. I have confidence in you through the Lord, that ye will be none otherwise minded: but he that troubleth you shall bear his judgment, whosoever he be. Ye did run well – Paul comments that the Galatians had done a good job in the race of life. God also notices the race you were running before you were hurt so badly. Who did hinder you that ye should not obey the truth? – Apparently Paul is giving the Galatians a little exhortation because they stopped running. Why did they stop? Someone hindered them. Paul did not allow them to get off the hook so easily because they stopped running, he gently reminded them that they had stopped obeying the truth. When we are hurt it is easy to come up with excuses to blame our pain on a person or thing. Our faith can dwindle as we substitute once godly living for any and everything else because we do not want to fix the hurt or get up and get going again. Paul points out that we should not allow any person or group of people to hinder us from obeying the truth. Healing cannot happen without obedience. This persuasion cometh not of him that calleth you. – God calls people into the ministry, and His calling is without repentance. Romans 11:29 says, For the gifts and calling of God are without repentance. To change our mind about ministry and just quit can be dangerous, God’s will does not always change because we are going through difficulties in our ministry. If you are persuaded to quit or to do any other thing besides what God called you to do, then the persuasion did not come from God. Please see The Differences Between Quitting and Resting if you have questions about whether you should quit or rest. Yes, there will be times where someone will be forced from their ministry because of a particular person or situation. If this has happened to you, God still has a plan, purpose, and calling for your life. A little leaven leaveneth the whole lump. – This verse is familiar because it is preached regularly in regard to sin, a little ounce of sin will grow, like yeast makes bread rise. Within the context of the verse, I believe it is safe to say, the leaven is within the person that has stopped running the race. It pinpoints how the small thoughts of quitting will persuade you to go specifically against the calling of God. As you begin to step back from the fire of the situation, please do not let doubts enter your mind that are contrary to God’s will. Running away is not a proper solution and does not allow God to work His original plans. Wow, isn’t it amazing what a little belief in someone (and the Lord) can do!? I find this part of the passage so encouraging! Would to God when we are healing from difficult circumstances that there would be someone to walk up and recognize the hurt and cheer us on to keep going in the ministry marathon. “You can do it, I know you can!” Those little words of encouragement can be priceless in such hardships and the complications of ministry. If you receive encouragement during these times please do not take it for granted. Cherish the people that will cheer you on to keep following God’s will for your life. You will be wise to never shun them or shut them out. Embrace the encouragers, wise counselors, and peace makers in your life, and let them know their words have made a difference in your life. But he that troubleth you shall bear his judgment, whosoever he be. – Watch out! Paul is really making what sounds like a threat or a promise toward the type of people who cause hurt to Christians. He gives a warning shot, “God’s gonna git ’em!” Those that cause trouble and hinder God’s children, even if they are fellow church members, have judgment coming. While we do not rejoice in the judgments that are headed toward people who have hurt and hindered us, we do need to rest in God’s ability to avenge the hurt. We are not responsible to take things into our own hands. God will work on our behalf. God has given us a high calling to serve Him and He called you knowing hurts would happen. He found you worthy to bear the pain because He knew you would become better for it. God will exchange the ashes of the fires for beauty, heal your hurts, and regrow you and strengthen you.